This week we concluded the term with our Whole School Assembly. It was a fantastic celebration of many of the term’s highlights including acknowledging students who participated in our Immersion Program, ACC Athletics Carnival, the Catholic Performing Arts Festival and we farewelled our Italian Exchange students. Our Immersion students presented the College with a painting from a Gija woman who is a local Warmun artist. The painting now hangs in our Boardroom and represents our ongoing commitment to our Immersion Program in Warmun. We also presented our 2017 Year 12 College Student Leadership Team with their badges. 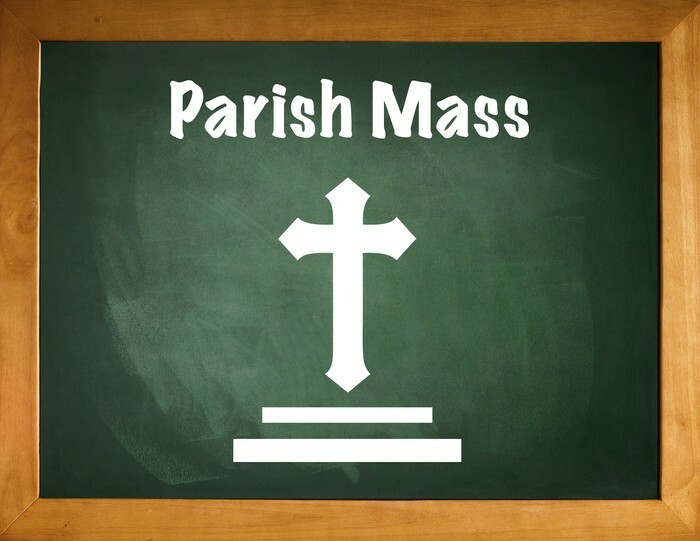 I am particularly grateful to Fr Dat, Parish Priest of Mater Christi Parish, for blessing and assisting with the presentation of badges and the number of parents who were able to attend the assembly. Next term, all students in Years 7 to 11, begin on Tuesday 11 October. 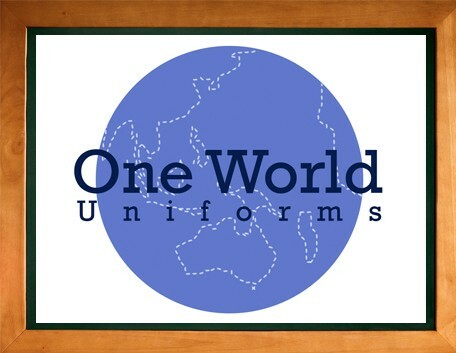 Students will be required to be attired in summer uniform for Term 4. Year 12 students commence their examinations on Monday 3 October, and conclude them on Thursday 13 October. The College community extends their best wishes to all our Year 12 students sitting examinations. 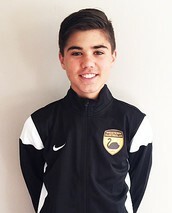 Recently we have appointed a Football Coordinator. This role in the College is to coordinate, organise and ensure the day to day running of the Football Academy at the College. It is with great pleasure that I announce that Mr Steve Pendleton has been appointed to this role commencing January 2017. Added to this, Dr Lynette Field has been appointed to the position of More House Coordinator, Mr Jarrod Parry to the position of Frassati House Coordinator and Miss Kerry Reynolds as Acting Francis House Coordinator. We congratulate our staff who have been appointed to these positions. We thank Mr Cam McCarthy who has generously volunteered his time to assist us with our Sport Program throughout the year. We also thank Mrs Christine Williams and Mrs Jan Rigoll who have assisted during Term 3. We also congratulate and extend our best wishes to the five University of Notre Dame students who have successfully completed their Teaching Practice at Emmanuel this term. Finally I wish all the staff and students a safe and enjoyable holiday. I look forward to their safe return to school with a renewed energy for a busy Term 4. During Wednesday’s assembly the Year 12 student leaders for 2017 were presented to the community and received their badge. We wish to congratulate the following students who will represent the student body. After a considerable amount of time looking at the best way to disseminate information regarding courses, TAFE and University pathways, the College has decided to create a new and improved Careers Newsletter. The Careers Newsletter will be emailed out to parents and a copy will be made available to students via Direct message on SEQTA. 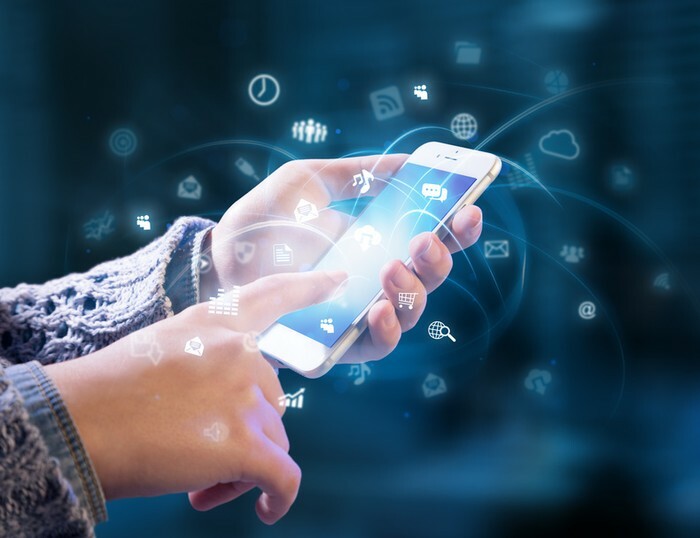 We invite feedback to ensure that information that is important for students in making decisions regarding career choices and beyond school destinations is easily accessible. Please also access it via the link below. 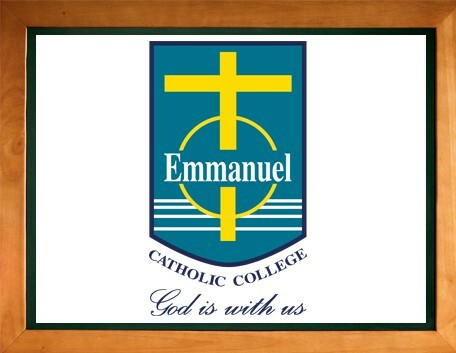 Emmanuel Catholic College is a Catholic Co-education College catering for Year 7 to 12 students in Success Western Australia. Educating Tomorrow's Leaders, Today, Emmanuel has a reputation for strong pastoral care and educational excellence. Our College is built upon Catholic principles and Core Values that guide our every action, thought and decision. We invite you to share in our future direction by reading our 2016 to 2018 Emmanuel Catholic College Strategic Plan. There are exciting times ahead with our new Performing Arts and Sports Centre opening early 2016, to add to our strong Gifted and Talented Program, 1:1 Information Technology Program, Football Academy and Netball Academy which are all growing in excellence. We look forward to you sharing our journey. Congratulations Madeleine Scott Class of 2010 on your Silver Medal at the Rio Paralympics. Emmanuel is so proud of your amazing achievements. Well done on the personal bests you have also achieved. Beatrice Devlyn is the Forty Winks WA Women's Footballer of the week. Check out the great clip above. EMMANUEL CATHOLIC COLLEGE A WASTE CHAMPION WINNER! 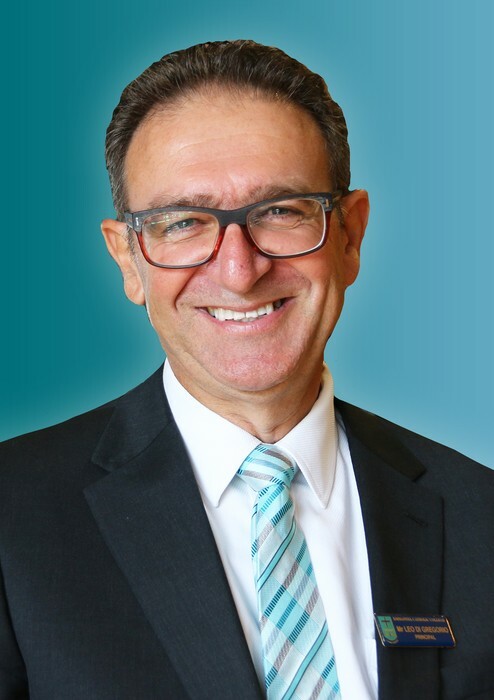 Environment Minister Albert Jacob has announced this year’s winners in the Liberal National Government’s Infinity Awards that recognise waste reduction and recycling efforts in Western Australia. 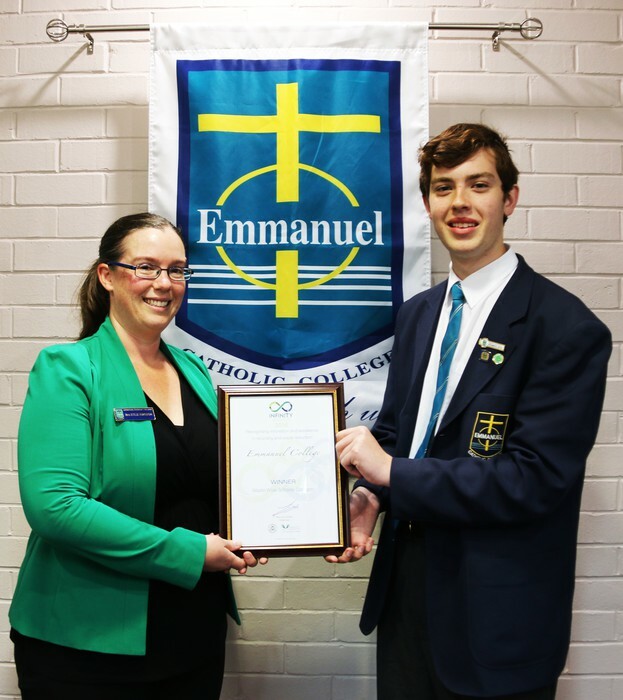 Emmanuel Catholic College teacher Kylie Kingdon was awarded the 2016 Waste Champion category, for introducing initiatives that resulted in nearly 90 per cent of the college’s drink cans being recycled. She also introduced initiatives for all canteen food scraps to be sent to worm farms and 50 per cent fewer bottles of water being sold at the college. The other Infinity Award winners include the Waste Wise Schools, Emmanuel Catholic College; Bristile Roofing and WA Brickmatch in the business category; and West Arthur Community Resource Centre in the community category. An Emmanuel Catholic College teacher who is highly active in waste policy and education at the school. Kylie’s work resulted in major recycling outcomes at the College, and she presented workshops to other schools, Murdoch University and the City of Cockburn. Tackles the issues of reduce, re-use and recycle through a litter task force and Enviro Club and an investment in the Waste Wise Schools cross-curriculum project ‘Message in a bottle’. 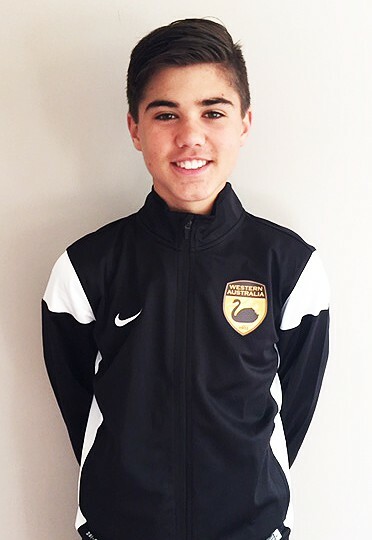 Keegan Grant Year 7 has been selected to represent WA at this year’s Boy’s U13’s FFA National Youth Championships for Soccer. The tournament is being held in Coffs Harbour NSW. The competition will see teams from each of the State Federations of the FFA compete over five days. Emmanuel Catholic College wishes Keegan well for the Championships. Students at Emmanuel College have been raising awareness about homelessness with a project that also provided direct assistance to people in need. On Tuesday afternoon Emmanuel Catholic College and Corpus Christi College came together to honour Mr Sackett’s late wife Julie and to celebrate the impact the Sackett family has made on both our communities. The Corpus Christi Sport’s Captain came up with the idea of playing a Senior Boys football game between the two schools, and our boys were honoured to be part of such an occasion. The game itself was played in great spirits and was worthy of such an occasion. We won the game by 5 goals with a combination of silky skills, running and fantastic decision making. Corpus Christi started well and scored 3 early goals to 1, however, we eventually worked our way into the game and eventually ran over the top of them. There were many fantastic individual efforts with our best players being Jarren Colpitts, Lachlan Feeney, Neil Irani and Jaxon Litherland. Thanks to Mr Henley for getting the game organised from our end and we look forward to making this a regular event and to generate funds to donate to the Cancer Council each year. Also, thanks to all the staff that made their way to Corpus to watch the game. Finally, congratulations to Mr Sackett for supporting such an event. The courage and determination he has shown since being at Emmanuel Catholic College during this time is inspiring and our Senior Boys Football Team hopefully played with similar character traits to make him proud. On 6 September 2016, Emmanuel Catholic College together with Kolbe Catholic College in Rockingham, initiated its inaugural student exchange program with Liceo San Properzio, a high school from Assisi, Italy. Kolbe has had this program running for quite a number of years and kindly extended an invitation to include Emmanuel Catholic College in this rewarding program. Eight Italian students spent two weeks within our College community, experiencing Australian school life and in general, the Australian way of life. They even took four days out of the busy school term to witness the splendour of Shark Bay, Kalbarri and Monkey Mia. This is a great initiative from the College and it is hoped that in two years, Emmanuel will be able to send students to Italy to reciprocate the exchange and strengthen our Italian Language Program. My sincere thanks are extended to the families who hosted our Italian exchange students. The Di Pietro, Ormshaw, Ilicic, Mazzone, Bevacqua and Merenda families welcomed and warmly opened their homes to these students. “As a family of our College community I felt privileged to be hosting two Italian exchange students. The girls have been amazing, they immediately settled with our family, openly sharing wonderful stories about their school, their family and their culture. The girls both spoke English so communication was no barrier. They were very eager to do anything we did. We tried to make their stay as enjoyable as possible, taking them to see our wild life, also our marine life, lots of walking and a little shopping. We had a get together for the ECC group at home, and I would like to say that every exchange student and host student was wonderful. Although the weather was a little cold, they participated in a bit of cricket, which we soon worked out was not a good idea as Italians play soccer not cricket…. So soccer it was. The girls love to sing and dance which made for a very entertaining afternoon, with the girls being very coordinated and the boys not so much. On 13 September the Year 11 ATAR business students traveled to CSBP, Kwinana to help develop their understanding of how a business operates and the factors that are involved when running a successful business. On arrival, the students were greeted by a representative named Michael, who gave them a run down of what they would be doing throughout the day. The event began with a forty-minute presentation that covered Wesfarmers business structure, CSBP's values, and the impact of globalization on the business. The visit gave the Year 11 Business students the opportunity to gather essential information relating to human resources, marketing, production and legal framework. There was a particular focus on the capital intensive environment in which they operate which covered how they are able to compete with other large scale businesses. Michael stressed how important safety in the workplace is and how they incorporate the Occupation Health and Safety Act relevant to Australian business. After the presentation, we were able to take a tour around the factory. Firstly, they visited the control centre, to observe how the employees electronically controlled all of the equipment that was involved in making the chemicals. Students were required to wear hard hats, high visibility vests, safety glasses and gloves whilst on tour. Michael explained how the company takes into account the environmental aspect of their work and how they utilise two separate ponds with reeds that are able to remove the nitrous oxide from the byproduct of water, before it is released into the ocean. The students were finally able to see the practical side to the in class theory, which has allowed them to apply their knowledge to real life industry. 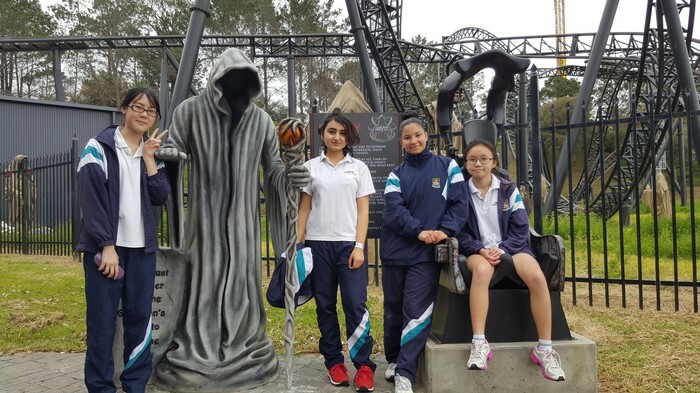 On 22 September, our Year 11 Physics ATAR students had the opportunity to attend an annual Physics Day event at Adventure World. The event was run by STAWA (The Science Teachers’ Association of Western Australia) and the purpose of this event was to allow the students to apply Physics in the real world. During the day, students completed a field work booklet after conducting several experiments while they experienced various rides, including the Abyss (the highlight of the venue), and water slides. The aim of these experiments is to allow students to not only make sensible estimations using Physics calculations, but also to test how Physics Laws can be applied in real life. For example, how fast does the Rampage spin and how efficient is the Rail Rider? When we arrived at the venue, we, as a group, went straight to the Abyss. In the ATAR Physics curriculum, we introduce the concepts of energy, force and momentum. 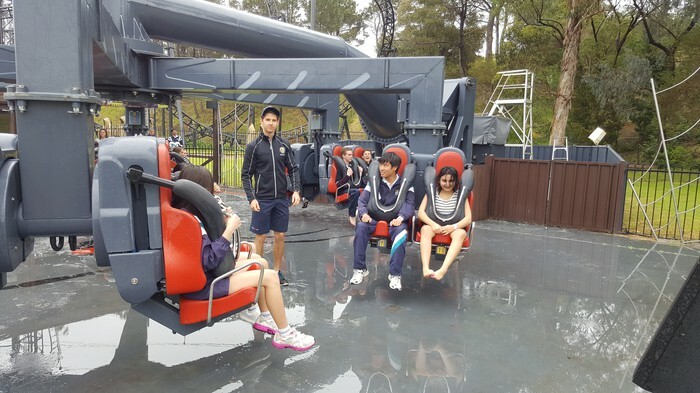 While these students were on the ride, screaming, they were able to relate to these concepts and experience the feeling of 4.5G force. Some Year 11 students also experimented with the water slide to see what techniques could get them down fastest: either crossing their ankles or holding their legs together. 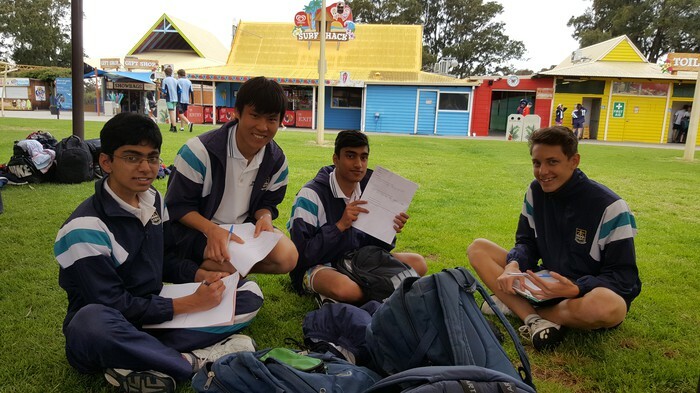 The students spent most of the time completing their field booklet, discussing and using physics terminology learnt in class such as “speed,” “acceleration” and “displacement.” I am very confident that our day at Adventure World was a valued lesson for our Physics students as it was a very educational event and a rewarding day out for all their hard work. This week the students were involved in learning basic coding skills using the Sphero Robots. The Sphero robots are the Science Departments latest addition to their STEM resources and have recently been used across a number of classes. The Sphero robots when combined with the SPRK Lightning Lab App teach the students the basic principles of programming in an interactive and approachable way. Students were able to manually drive the Sphero around a course and then even managed to program the course complete with varying speeds and distances. We are looking forward to seeing what else these robots can do next time Contagious Intelligence meet in Week 3, Term 4. This Monday the Year 11 Integrated Science students took part in a Rocket design investigation. Between two classes, 11 rockets were launched, although not as many were retrieved due to high winds making this task difficult. Despite the students’ expectations being low as attempted launches on Friday failed, they were thoroughly impressed with the speed and height the rockets reached. Each student had the opportunity to countdown and ignite the rockets. The day was a huge success with the students thoroughly enjoying the experience. 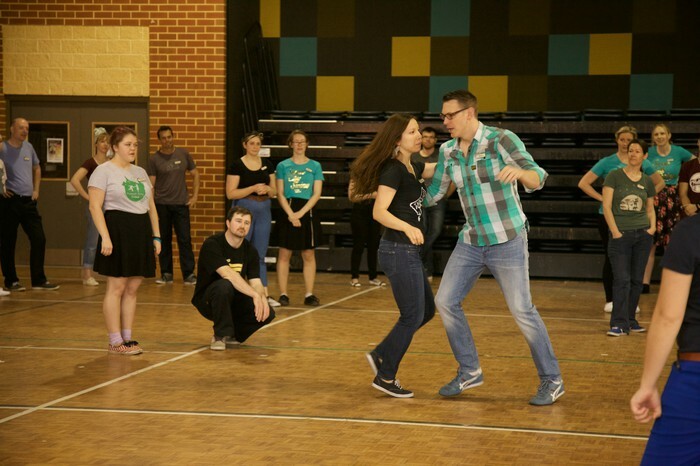 Last weekend, four of our ECC Lindy Hop Team members, Jean La Reservee, Sienna D’Alessandro, Sebastien Northam and Vrindha Thinagaren were offered spots in the Annual Swan City Swing Workshops hosted by Perth Swing Dance Academy. 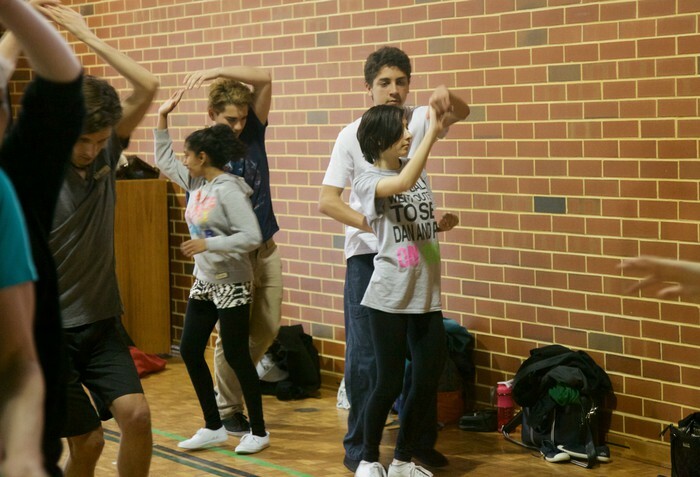 Our four students attended the workshop along with 70 other adults aged 18 and up and totally smashed the weekend! They were the youngest attendees! The visiting instructors, from USA, Naomi Uyama and Peter Strom commented on how amazing Jean, Sienna, Sebastien and Vrindha were and how fantastic their dancing was. Well done guys, we’re so proud of you! 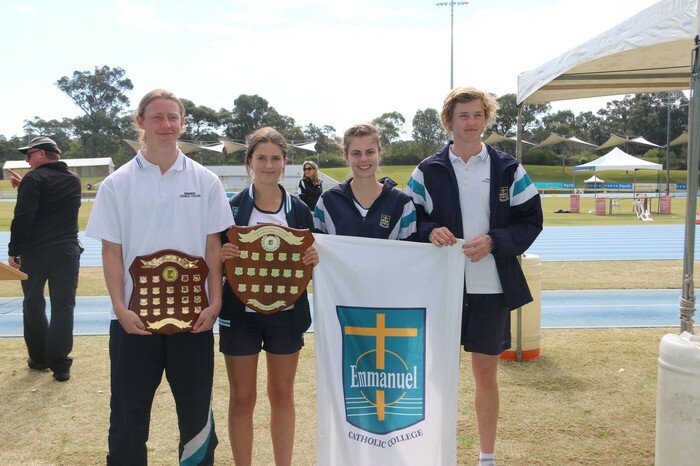 On Monday 12 September, Emmanuel Catholic College again headed out to the State Athletic Centre to compete against 7 other Colleges in the ACC Division D Athletics Carnival. It was a great day for the College, as all of the students that participated, represented the College in a fantastic manner including our Year 11 Sport and Recreation Students who were excellent officials throughout the day. 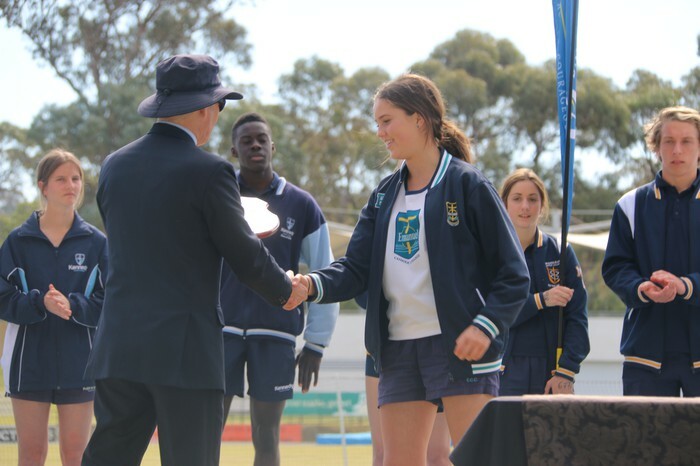 Unfortunately, for the second year in a row, we just missed out, coming second to Mandurah Catholic College by 90 points. 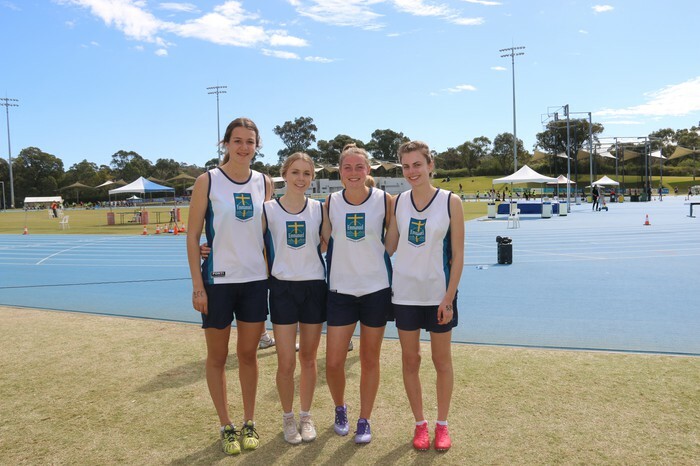 It was a beautiful day for an athletics carnival, with a temperature of 17 degrees. We came into this carnival with high expectations as we were fielding a great team across the board. The students all tried their best, and we had a number of students that finished in the top 4 for their age groups. As the table below shows, it was quite a close competition all day, but unfortunately, we will remain in D division in 2017. A massive thank you to Mrs Katie Winfield, Mr Jarrod Parry, Mr Dryw Edwards, Miss Taylah Bowe, Mr Phil Oddie, Miss Zoey Baxter, Mrs Dom O’Reilly and Miss Erin Bolt (Prac student) who all demonstrated a real commitment and enthusiasm towards all training sessions this year. They did an exceptional job, and gave up their Tuesday afternoon and Friday mornings to help coach the students for the past seven weeks. A special mention needs also to be given to the following students who excelled at the carnival. These students have finished in the top four of their age groups in this carnival. A great effort! Special congratulations go to Genevieve, Harvey and Chris who won the Age Champion for their division. This is a HUGE achievement! Well done guys! This week the students that attended the College Immersion program to Warmun presented to the assembly what they have gained from the program. They also presented the college with a piece of art from the local area. Please see the link below for the video of their time away. For the last session of the term, Emmanuel and Mater Christi students jumped on the bus driven by Mr Scally, to head over to Hammond Park Catholic Primary School. 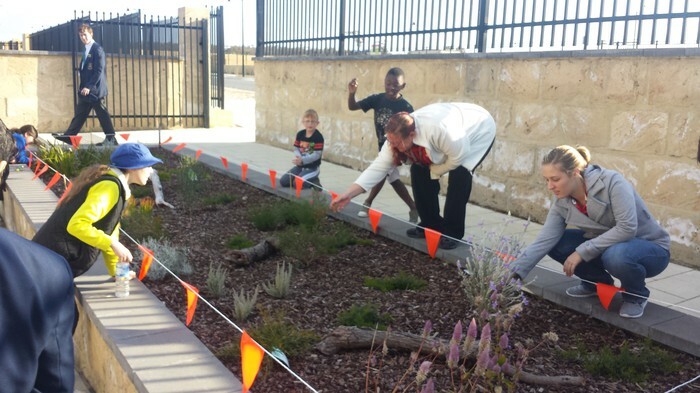 The purpose was to have a look at the bush play activities that Hammond Park has. 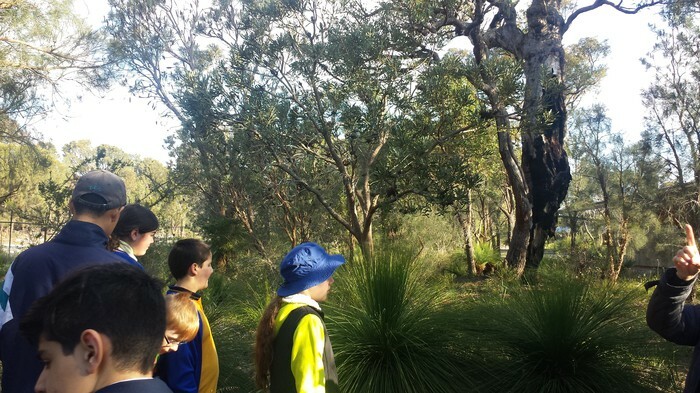 The students learnt about the conservation areas around the school and took time to watch and listen in the bush. 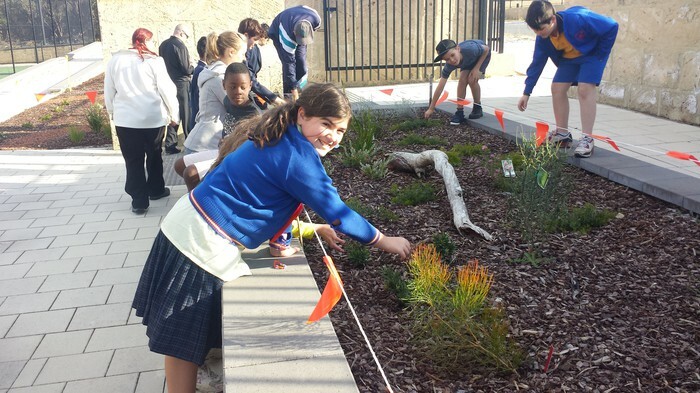 Students also had an opportunity to play in the different native gardens set up for the different senses – mainly touch and taste. Whilst there the Enviro Club members did some quick weeding and bird watching. We would like to thank Mrs Sherwood from Hammond Park Catholic Primary School for hosting the Enviro Club and providing a wonderful afternoon tea! We got some great ideas about possible future projects for the Enviro Club. Our next session will be in Week 3 of Term 4 Monday 24 October. Emmanuel Catholic College welcomes Music Scholarship applications from both primary and secondary school students. 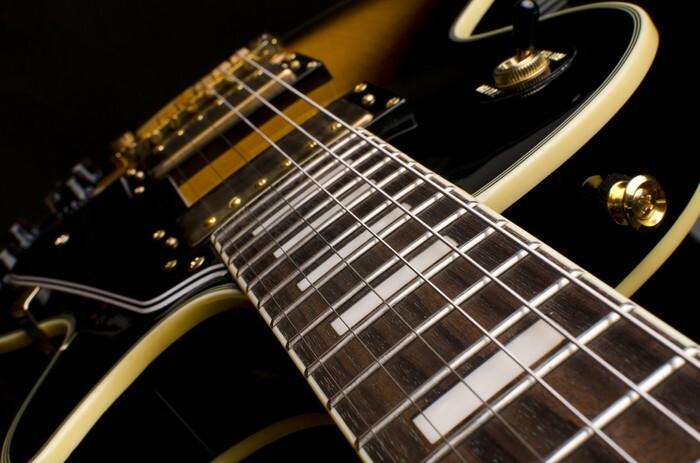 We offer an excellent and meaningful Music Program attracting talented and vibrant musicians to the College who have set their sights on attaining the highest possible levels of music excellence. Performance opportunities for all students are endless, both internally and externally. Our tutors make available music accreditation as option through various music institutions across Australia and currently in the World today. The evening will be Academy Awards Style – with many of our students up for nominations in a variety of categories. Hosting the event will be our Arts Captains Rhiannon Barrett and Rosie Sherwood. During the evening there will be screenings from our talented Media, Art and Graphic Design students – as well as a Art and Design Exhibition and a variety of entertainers. 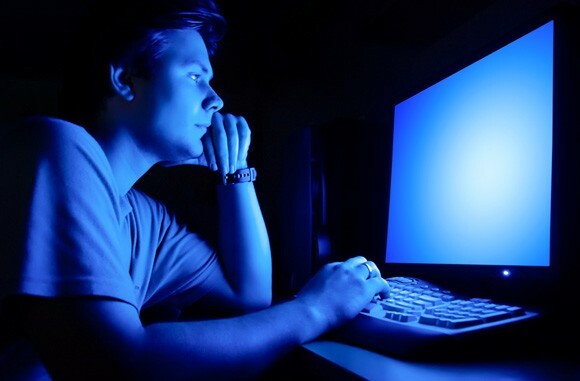 The evening will consist of a mixture of the best quality upper and lower school work. Everyone is welcome to come along and view the exhibition, watch the performances and support the award nominees. Cost - $5 each. Award nominees will receive their invitation via email/direct message by Friday 23 September. 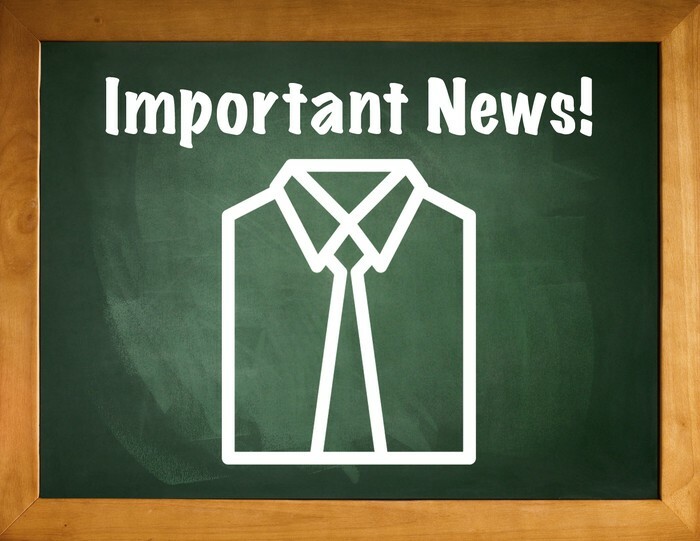 Parents/Guardians please be advised that an email was sent out to all families outlining the details of the various events relating to Year 12 Graduation. Can I please ask that you familiarise yourself with these details. 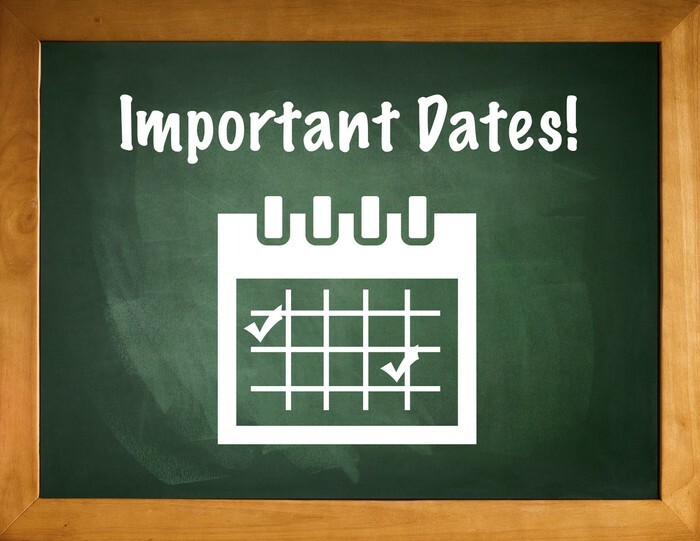 In this email you were requested to complete a form that requested numbers for seating for the Graduation Day/Evening by Monday 19 September 2016. Please appreciate there is limited seating capacity in the venue for the Graduation Evening and therefore, it is necessary to limit the number of seats that can be allocated to each family (4 per family). You may request extra seating and we will do our best to accommodate these requests. Please be advised that if no reply is received, we will assume that parents/guardians do not wish to have any seats allocated to their family (apart from the student who is required to attend). 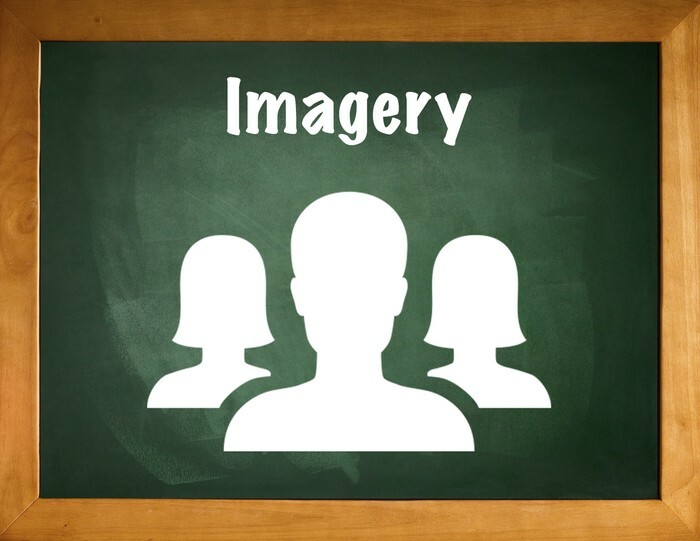 Information regarding the ordering of the professional photographs that are available at the conclusion of the Graduation evening will be sent home with the Year 12 students on Thursday of this week. Student Services can help you with all general enquiries and support with your child’s attendance. • Secure storage area for medication, e.g. Epipen’s, Ventolin and Antihistamine. PLEASE SUPPORT OUR P&F FUNDRAISER WITH THE GIFT OF "ENTERTAINMENT"
The Entertainment Book is a restaurant and activity guide that provides special 25 to 50% off and 2-for-1 offers from many of the best restaurants, hotels and attractions throughout Australia and New Zealand. Entertainment Books are only available through fund-raising groups, organisations and corporations as a member benefit or fund-raiser. If your soul could do with a dose of superfood, the Centre for Faith Enrichment is for you! 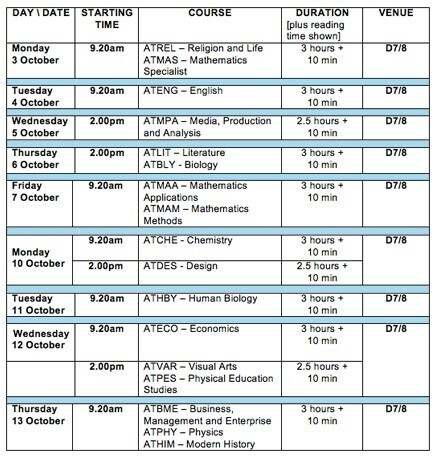 Check out the wide range of online and face-to-face courses and events on offer by visiting www.cfe.org.au. ALL are welcome (you don’t have to be Catholic), there are no exams or assignments, and the environment is always relaxed and friendly. Cockburn Youth Centre, 25 Wentworth Pde, Success. Designed by young people for young people, Young Champions is a new peer mentoring set to launch in October at the Cockburn Youth Centre. 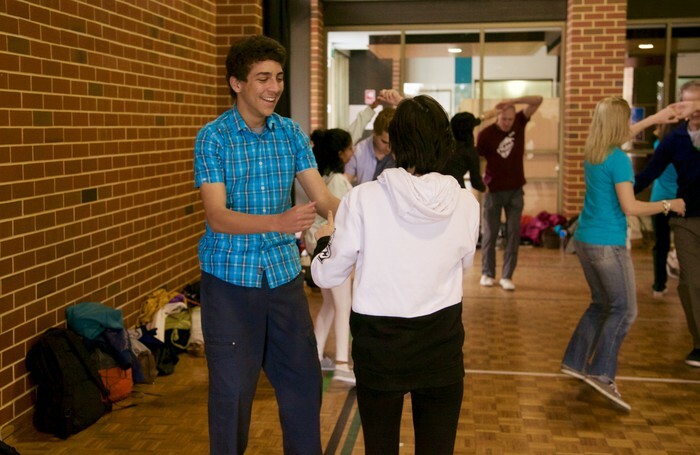 Make new friends, try different games and activities and chat to a mentor who's also a young person just like you! Open to anyone ages 10 - 24 years and includes team games, art activities, puzzles and riddles. There is only one more Marriage Encounter Weekend being held in Perth for 2016 and that is on 21 - 23 October at Swanleigh. 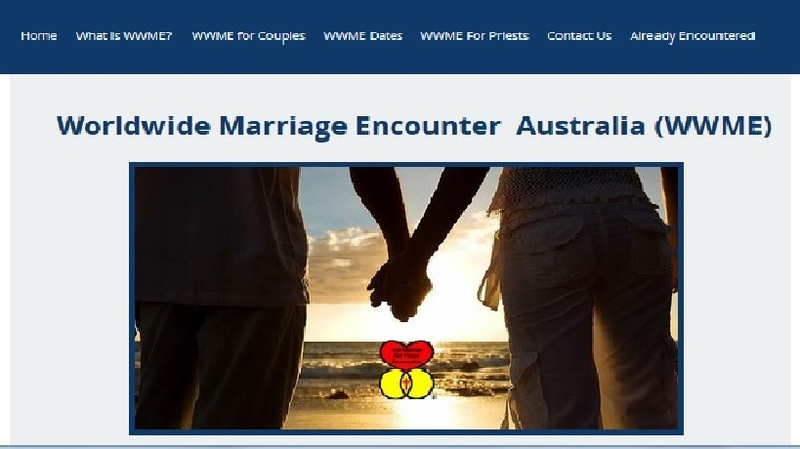 The Worldwide Marriage Encounter weekend is an enrichment weekend for couples which assists in strengthening marriages and in turn the stability of our children and family life and we would like to offer to the families of your students the invitation of attending a Marriage Encounter Weekend. For further information, please click the link below. Enrolments at Emmanuel have become very competitive and places for 2017 are now full. Interviews for 2018 started at the beginning of the year and students will now be placed on a waiting list. If there are any Siblings that haven’t enrolled, parents may risk missing out on a place for their child. Applications for Year 7 2019 are now due, and we would encourage you to submit your application as soon as possible. Interviews commence next year and due to the large number of applications, not all applications will be interviewed. Parents especially need to make sure siblings have applied. 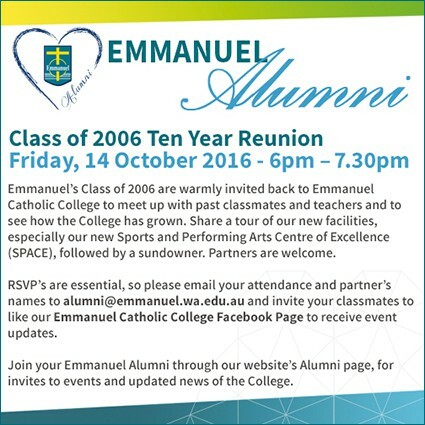 Please email our Registrar on enrolments@emmanuel.wa.edu.au for further information. Catholic students will be given preference as per our Enrolment Policy. IS YOUR CHILD RETURNING IN 2017? Can you please notify the College Registrar if your child is not returning to the College in 2017? If you could please email Mrs Kelly Lister on eccenrolments@emmanuel.wa.edu.au to notify us in writing of your child exiting in 2017. The College policy requires parents to provide one term’s notice of a student exiting. In situations where this policy is not adhered to, a term’s fees will be charged. This reminder is to parents with overdue school fees. We are confident that all of our parents appreciate the necessity and expectation in regards to paying school fees on time. With this in mind it is expected that if you have not yet paid your semester 1 fees please make every effort to pay your account as soon as possible so that future plans and developments at the College are not affected. It is timely for you to review the agreement you have with the College to ensure your account will be finalised by the end of November 2016. 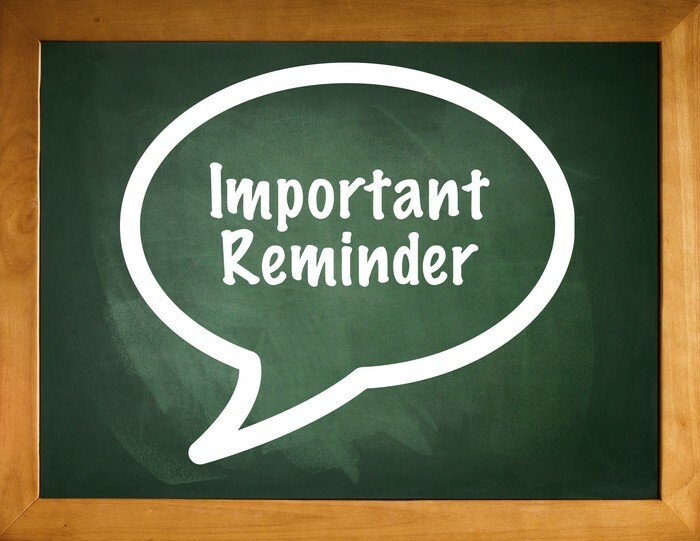 Should any family find that they are not able to manage their current repayment schedule, please contact the College to make arrangements to meet with the Principal. If you do NOT want photographs of your child published online or submitted to the print media and you are not sure if you made this clear on your enrolment from, please notify the College's Marketing Officer Ms Gabrielle LeBeck on 08 9414 4096 or email lebeck.gabrielle@emmanuel.wa.edu.au immediately.